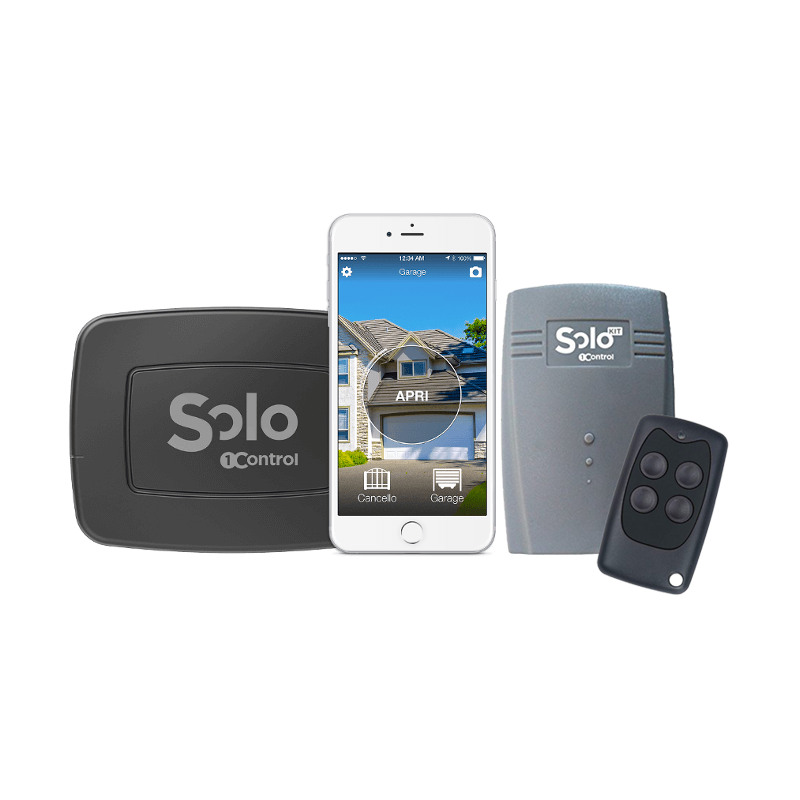 1Control SOLO supports hundreds of remote controls. Even Rolling code. Compatibility is determined only by the remote control, the model of the receiver or motor is not important. The receiver must not have any lock codes that prevent the registration of new remote controls. Your remote control is not compatible? Resolve the problem with SOLO + SOLO KIT!